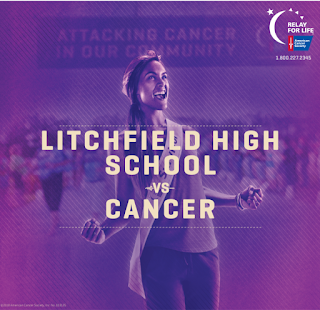 The Gabby Corbett Make a Friend Be a Friend 5K Run/Walk will be held Sunday, April 28, 2019 at the Egremont Elementary School, 84 Egremont Ave., Pittsfield, MA 01201. There is also a Kids Fun Run. To pre-register go to berkshirerunningcenter.com. Free T shirt if registered by April 1st. On-line registration closes April 26th at 6 pm. The race will be timed by the Berkshire Running Center. 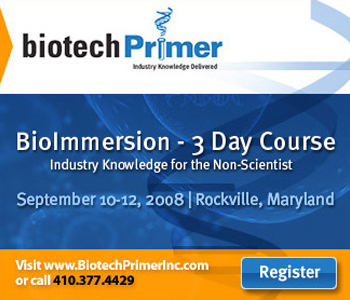 The pre-registration entry fee is $22, and on race day, $25. 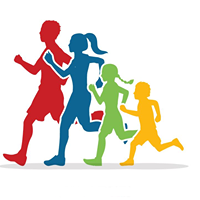 Kids Fun Run $5. 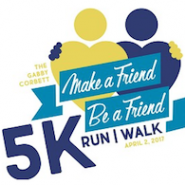 Proceeds from the race will benefit Make a Friend Be a Friend which started at the Egremont Elementary School in honor of Gabby Corbett who passed away in 2016 at 11 years old. Make a Friend Be a Friend addresses bullying and supports students with disabilities, both of which were passionate causes for Gabby.